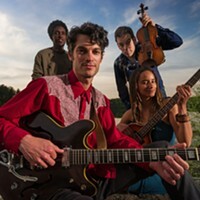 From jazz to indie rock to bluegrass and Americana, the Hudson Valley has a vibrant music scene with venues for every vibe and genre. 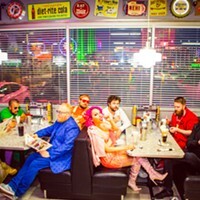 Check here for the latest info on local upcoming live music, album releases, and interviews with the artists. 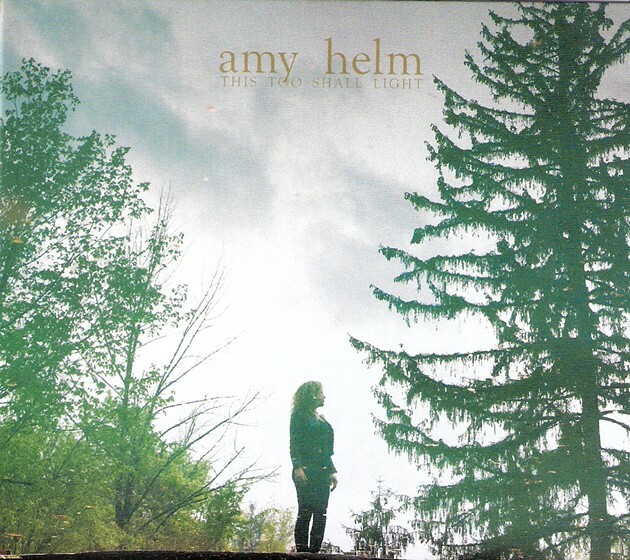 Reviews of four new albums by Hudson Valley musicians. Beninese diva Angelique Kidjo performs the Talking Heads’ Remain in the Light at UPAC. 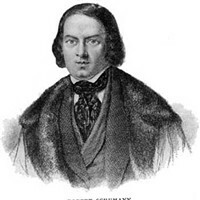 The pianist and scholar will hold forth on the German composer on April 14. 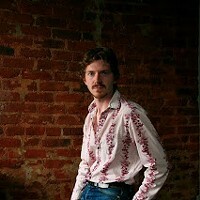 The New England-based band will appear with M'Bollo and Datura Road at BSP on Friday. 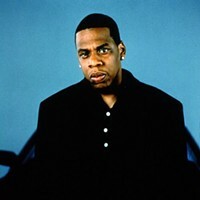 News of a partial lineup for the August anniversary festival has been leaked via Variety and Billboard magazines. 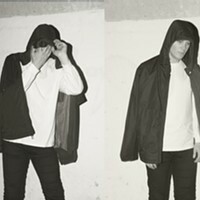 The experimental guitarist will perform on March 24. 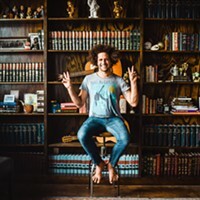 On March 23, Radio Woodstock partners with the Colony to welcome Andy Frasco & the U.N. back to the Hudson Valley. 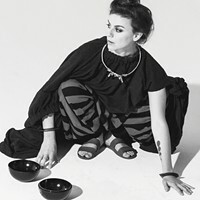 With locally grown opening act Wild Adriatic, this show is sure to be energetic and interactive show. 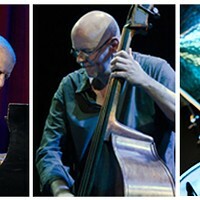 The jazz band will kick off a concert series at St. John's Church on March 23. The Sean Lennon drummer will appear at Tubby's and Quinn's this month. 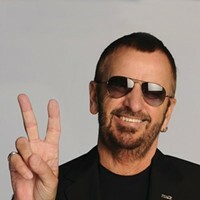 The Beatle will bring his All Star Band to the week-long festival on August 16. 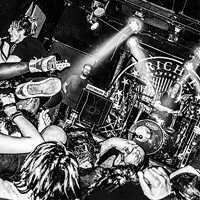 Chronogram arts editor and co-author of Richie Ramone’s new autobiography, Peter Aaron, speaks with the rockstar about the new book, plus an excerpt. 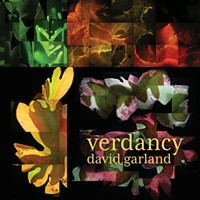 Peter Aaron reviews of Verdancy by David Garland. 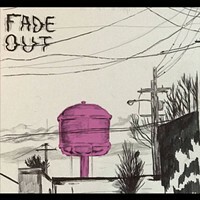 Mike Campbell reviews Fade Out by Girl Gaze. 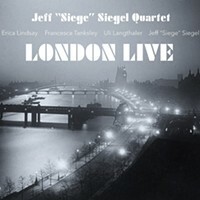 James Keepnews reviews London Live by Jeff “Siege” Siegel Quartet.